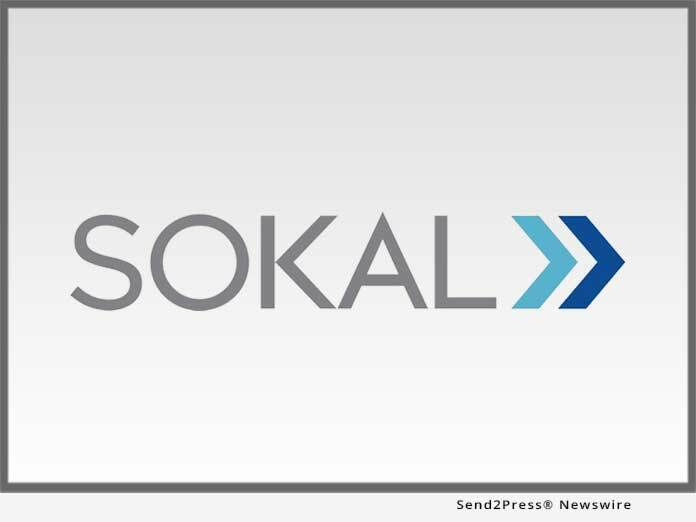 Sokal Media Group, an automotive advertising agency, and Webstreak LLC, a digital advertising agency, today announced they have entered into an agreement to merge the companies and resurface overnight as one of the largest full-service automotive agencies in the country. With the merger comes a new name. Moving forward, the company will simply be known as "Sokal."